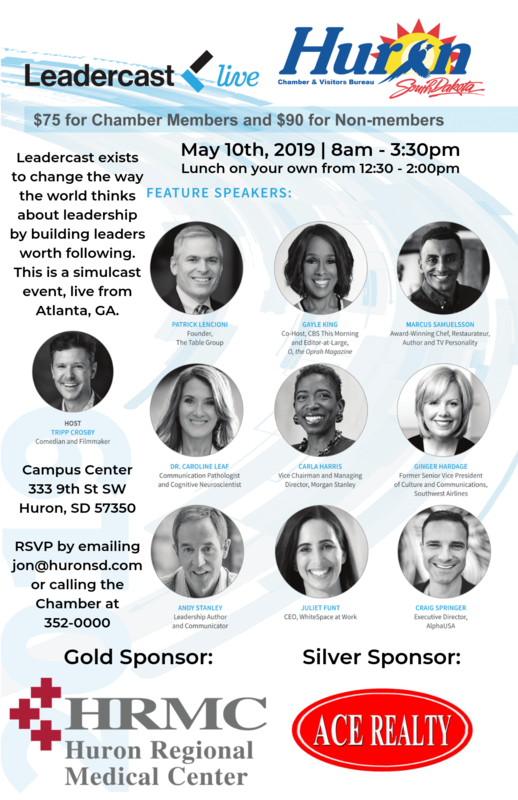 Leadercast exists to change the way the world thinks about leadership by building leaders worth following. Join us at the Huron Campus Center on May 10, 2019 from 8:00am to 3:30pm and watch what we can collectively do together. This is a simulcast event, live from Atlanta, GA.